1 full case. 4 inners. 24 fans per inner. 96 fans total. Mixed body colors. 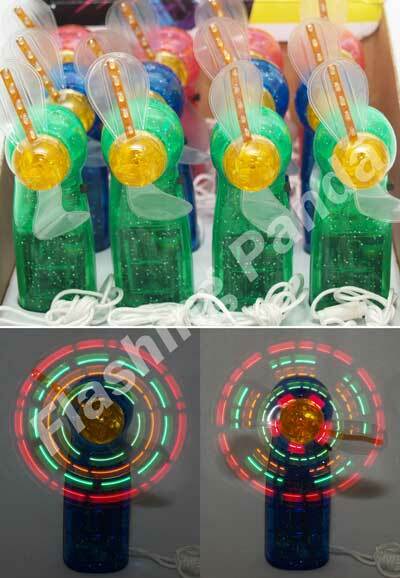 This cool LED Mini Light-UP Handheld Personal Fan is the ultimate light-up party toy! 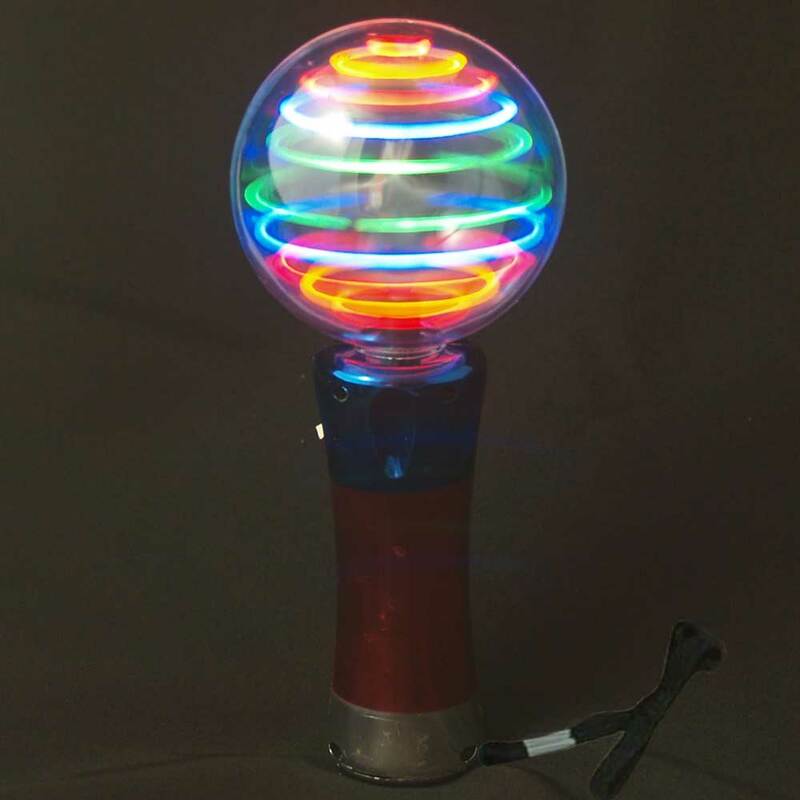 Imagine holding in your hand a cooling fan, where the spinning blades display dozens of continuously changing patterns with many colorful lights! What a trip! 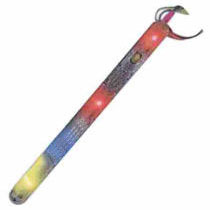 The blades are very soft and completely save, even for younger children or for an adult somewhat incapacitated by foreign substances. Batteries are easy to change.